Beginning March 6 this year, at 10 p.m. (Philippine time), the whole congregation of the Members Church of God International will begin a worldwide synchronized prayer time with a live feed emanating from Pampanga, Philippines. 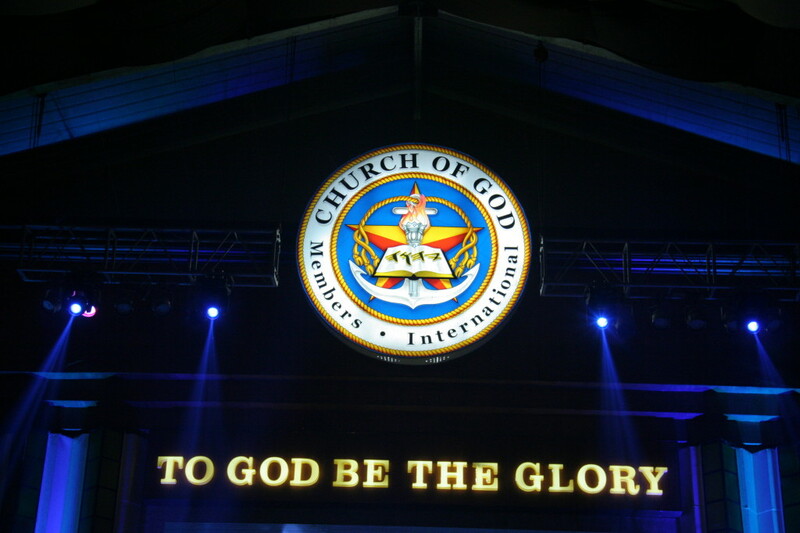 Members of the Church of God are found in all six continents. 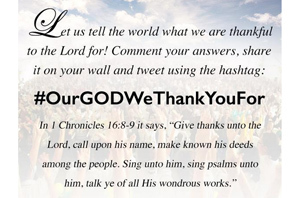 Worship centers nationwide and overseas will participate in the ceremony through satellite or by accessing the link that the MCGI Broadcast Department provides. Through the worldwide community prayer, Bro. Eli Soriano and Bro. Daniel Razon encourage all to live a prayerful life. “Prayer is our weapon against the evils in this world,” said Bro. Eli. Prayer is a basic doctrine in the Members Church of God International. All Church gatherings, either spiritual or socio-civic, begin and end with prayers. The doctrine on prayer may be heard and learned in the two-week indoctrination process. Today, a new set of indoctrination sessions starts in all Ang Dating Daan or MCGI coordinating centers nationwide; sessions begin at seven in the evening. For more information on prayer and indoctrination, visit MCGI.org’s Q and A section for visitors.